This week I'm drowning in Cereal Savings! I went into Giant Eagle and found Monster Cereals on clearance at 75% off after Halloween. Now they don't expire until August, so plenty of time to eat them. 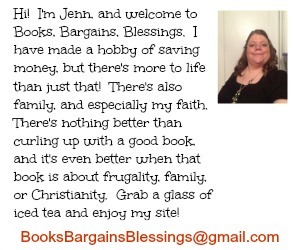 I often donate extras or give them to people who can use them so I try to stock up on good deals. Then I had 12 coupons for free Honey Nut Cheerios I won from an instant win game. They were on sale at Giant Eagle 2/$10 AND you got a free box when you bought 2. 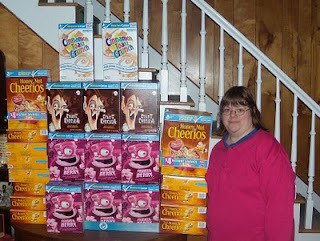 So I was able to get 18 boxes of cereal for free. In total I ended up with exactly 100 boxes of cereal. $328 retail value for the Monster Cereals, and at sale price for the Honey Nut Cheerios and Cinnamon Toast Crunch was $90. 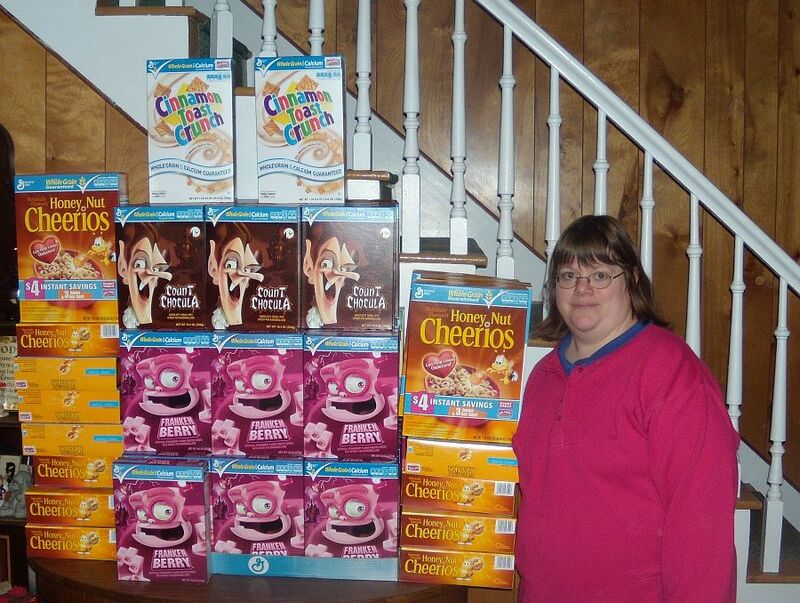 So that's $418 of cereal. My cost? $82. And with bonus boxtops for education on there, it's over $13 of Boxtops, which I save for a school where over most of the kids live below the poverty line.